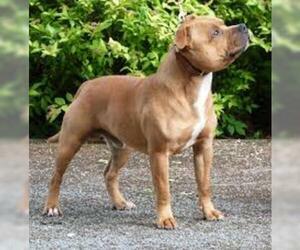 Overview: The Staffordshire Bull Terrier is very intelligent. 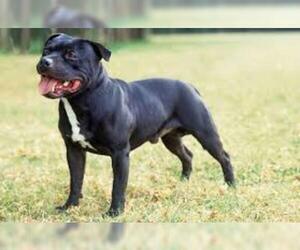 He loves daily exercise and does best if given sturdy chew toys. 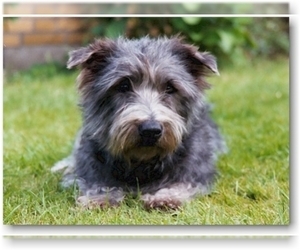 This breed tends to have a very even temper and affectionate nature, making him a terrific companion for most dog lovers. 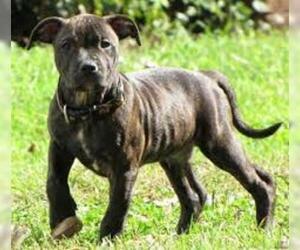 Colors: Black, blue, fawn or brindle, often with white markings. Also can be white, red or red with white. Coat: Hair is short and smooth, and close to the skin. 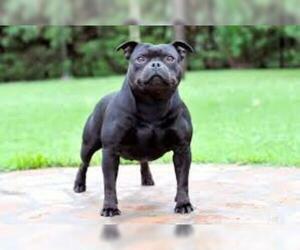 Character: Staffordshire Bull Terriers are brave and obedient dogs. 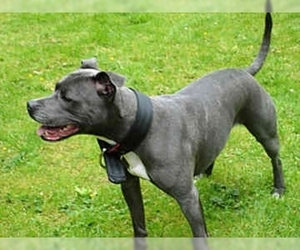 They love children and can be very gentle with them. 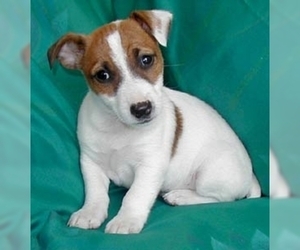 Temperament: This breed gets along well with children and can even handle rough and rugged play. 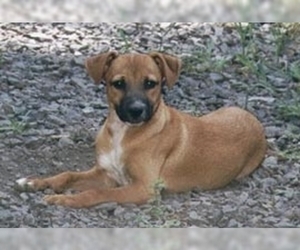 They also get along fine with other household pets, as long as proper socialization has taken place. 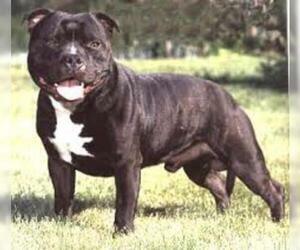 Care: The Staffordshire Bull Terrier requires occasional use of a rubber brush to remove dead hairs. 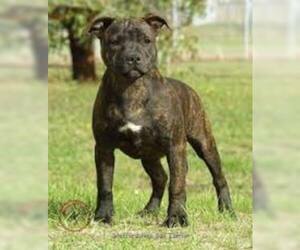 Training: This breed is an unusually fast learner, requiring a consistent approach in training. 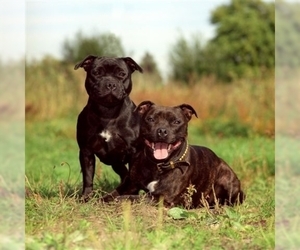 Activity: The Staffordshire Bull Terrier needs plenty of opportunities to run around, play with a ball and fetch. 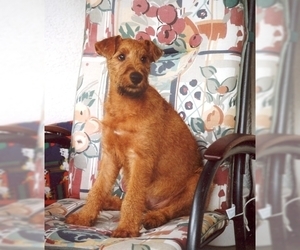 Health Issue: This breed is prone to cataracts and other eye problems. Note:	The high pain threshold may mask problems.